ShopAdvisor, the leader in drive-to-store retail proximity marketing analytics and mobile shopping, and Mobee, an offline data and insights platform that uses crowdsourcing to collect, organize and analyze consumer data at scale, today announced a partnership to deliver the industry’s most granular, real-time product availability information for hyperlocal proximity marketing campaigns. The partnership marries ShopAdvisor’s deep understanding of shopper activity, location and in-store product availability, with Mobee’s real-time insight into what consumers are seeing on the shelf. Increasing consumer adoption of mobile shopping, willingness to share GPS information and desire for highly personalized shopping experiences are fueling the explosive growth of hyperlocal marketing. 58 percent of retailers plan to utilize geolocation within two years, according to the Boston Retail Partners; but without rich, real-time data on when and where consumers can find the products they want, this powerful approach to increasing brick-and-mortar retail sales falls short. A shopper who viewed an item promoted on a retailer’s website or via a mobile proximity marketing campaign on a mobile app before visiting the store may walk out disgruntled and empty handed—or worse, with a competitor’s product. The ShopAdvisor Intelligence Suite is uniquely positioned to support the explosive growth of hyperlocal campaigns through product availability information on tens of millions of SKUs, in more than two hundred thousand retail locations. 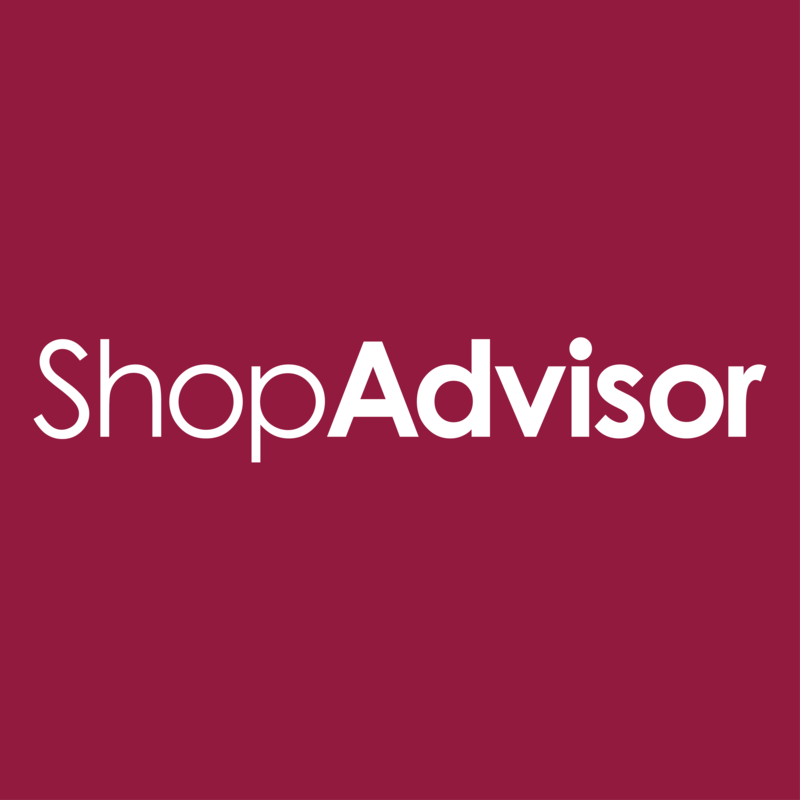 ShopAdvisor recently extended this product universe by becoming an inaugural member of the Nielsen Connected Partner Program. Mobee adds an additional level of product availability and intelligence by using crowdsourcing to collect location-specific and product-specific data in real-time, at any desired scale. Additionally, Mobee’s “Anywhere Missions” enhance ShopAdvisor's context intelligence capabilities, allowing app users to answer consumer sentiment questions from any place. ShopAdvisor enables brands, retailers, agencies and publishers to deliver mobile shopping experiences that drive consumers’ path to purchase in brick-and-mortar locations, i.e., “clicks to bricks.” ShopAdvisor’s mobile proximity platform combines real-time, contextualized shopper, product and location information with data sciences to deliver each consumer a uniquely personalized and compelling shopping experience that spans from their smartphone into the store. ShopAdvisor’s customers include dozens of leading brands and retailers, including Kmart, Dell, Walgreens, Hallmark, Asics, Anheuser-Busch, PepsiCo and P&G, Kargo, GroupM, Sigma, Elle Magazine and Cosmopolitan. Mobee is an offline data and insights platform that uses crowdsourcing to collect, organize and analyze data at scale. Mobee quickly and easily deploys custom “Mobee Missions” to collect thousands of data points and photos via its mobile app, and delivers analytics and insights to a customizable dashboard in real-time. 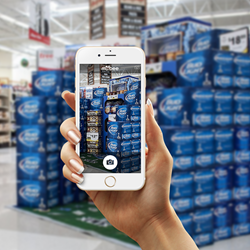 The Mobee solution offers geo-fencing and persona-based alerts, and integrates with a brand or retailer’s existing workflows to streamline store operations, and improve the performance of merchandising and marketing tactics.